As the full extent of destruction caused by Cyclone Idai across southern Africa continues to be assessed, the United Nations Population Fund (UNFPA) said on Wednesday [27 March 2019] it was in “a race against time” to protect women who bore the brunt of the storm as they tried to save their households and livelihoods. OCHA/Rita Maingi | Displaced women and their babies in Beira, the port city in Mozambique that was slammed by Cyclone Idai. UNFPA Representative in Mozambique, Andrea Wojnar, said their main challenge was “to provide women and adolescent girls, especially those who are pregnant and lactating, with lifesaving sexual and reproductive health services”. India produces enough food to meet the needs of its entire population, and has at its disposal arable land that has the potential to produce food surplus for export. Yet, it is unable to feed millions of its people, especially women and children. India has slipped further to the 103rd position among 119 countries on the Global Hunger Index 2018. India’s GHI ranking was 63 for 2013; 55 for 2014; 80 for 2015; 97 for 2016; and 100 for 2017. According to the report, India is among the 45 countries that have “serious levels of hunger”. Imagine a land mass greater than China. Now imagine that land is only used to produce food. Then suppose all the crops and produce from those 2.5bn acres are not eaten and left to rot. Imagine all of that – and you get an idea of the amount of food the world wastes every year. 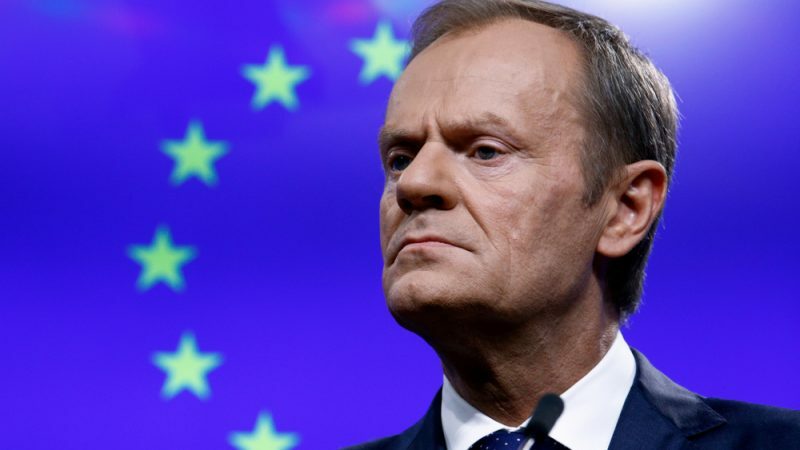 29 Mar 2019 – The EU will hold a Brexit crisis summit on 10 April, European Council President Donald Tusk announced on Friday (29 March) after the parliament in London rejected Prime Minister Theresa May’s Brexit deal for a third time, by 58 votes. 26 March 2019 (UN Environment)* — Walk into pretty much any corner shop, market or supermarket in the world, and there is one product you are guaranteed to find: rice. 29 March 2019 (UNRWA)* — One year after the start in Gaza of demonstrations that became known as The Great March of Return (GMR), scores of people, particularly young men, have been left dead and many others injured, as well as in need of long term medical and psychosocial assistance. According to OCHA figures, as of 22 March 2019, 195 Palestinians (including 41 children) have been killed and close to 29,000 people injured. UNifeed Video | Drone shot, protesters walking towards the Gaza separation fence, with Israel. The anniversary of the “Great March of Return” protests, falls on 30 March, 2019. Such a human rights violation is not legally typified as a “crime”. Furthermore, it is far from being stopped—in fact some 70 million more girls are right now at risk of being mutilated by the year 2030.